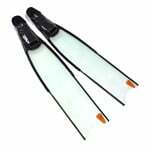 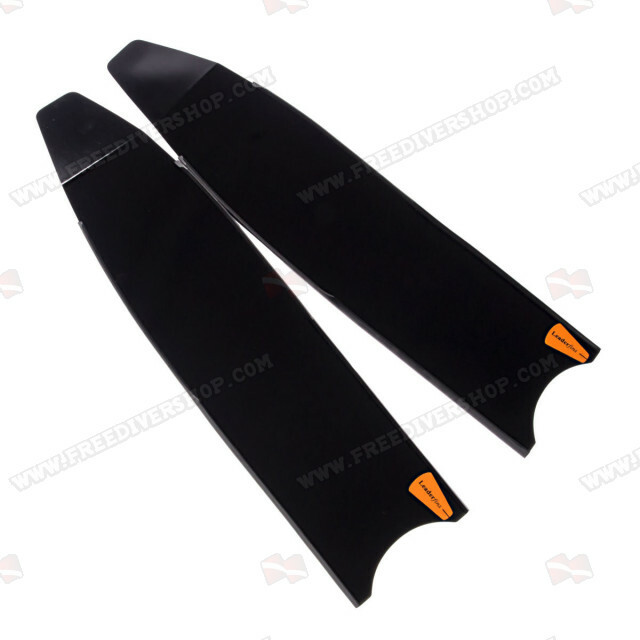 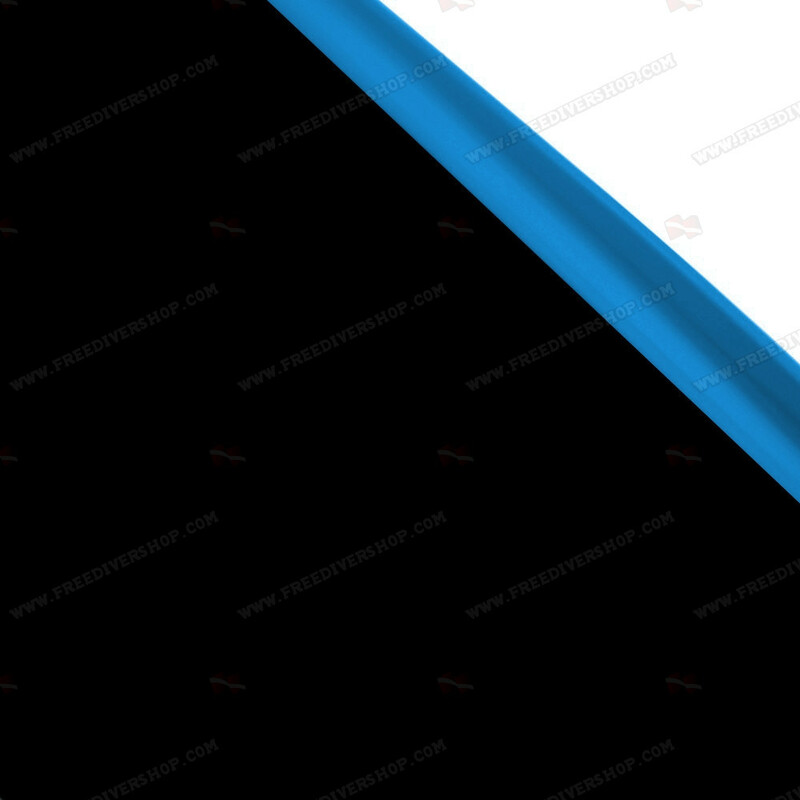 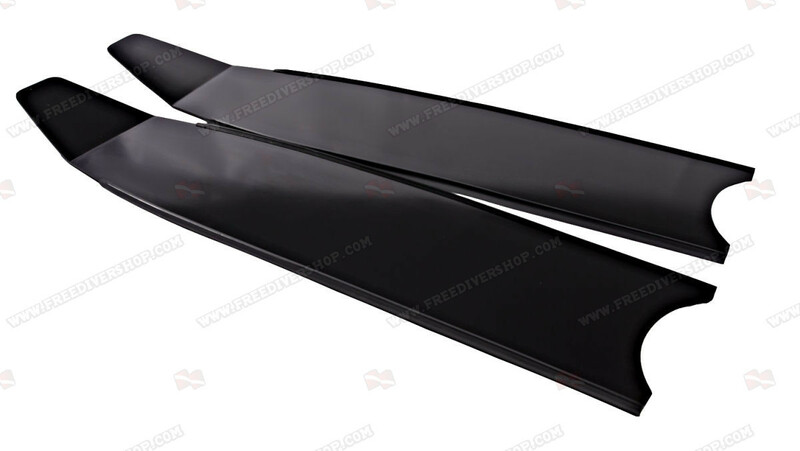 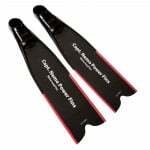 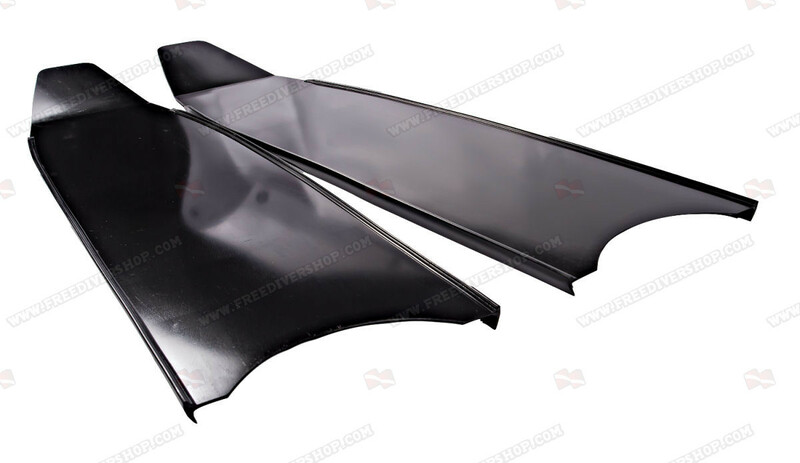 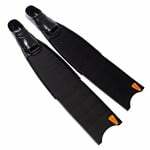 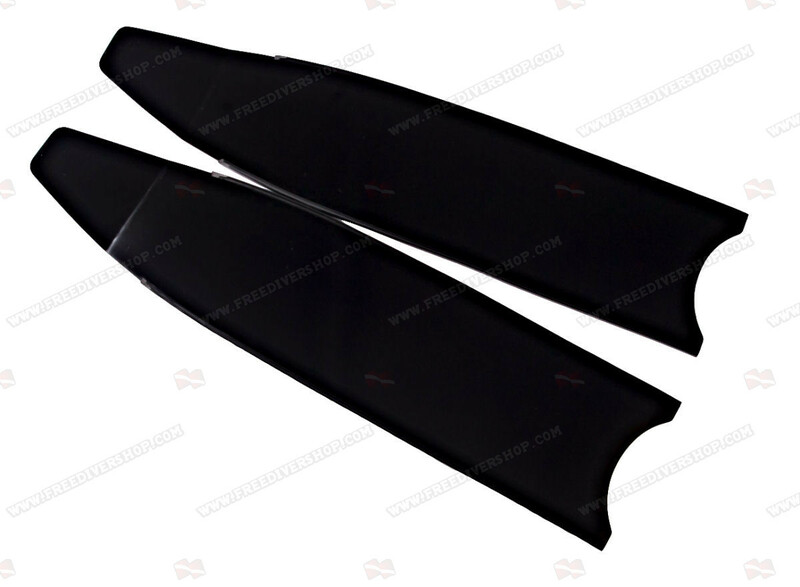 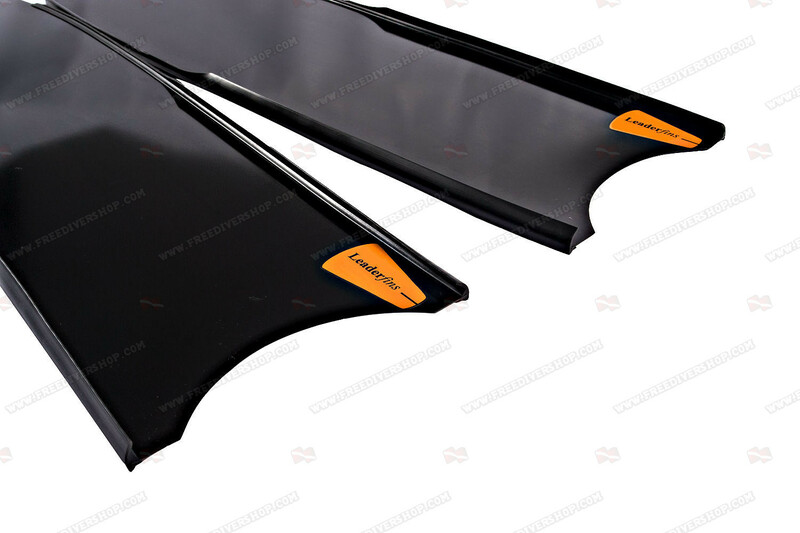 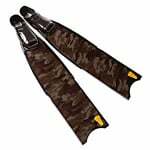 A pair of high quality black freediving and spearfishing fin blades, hand made from a high quality composite fiber mixture, processed under vacuum in molds. 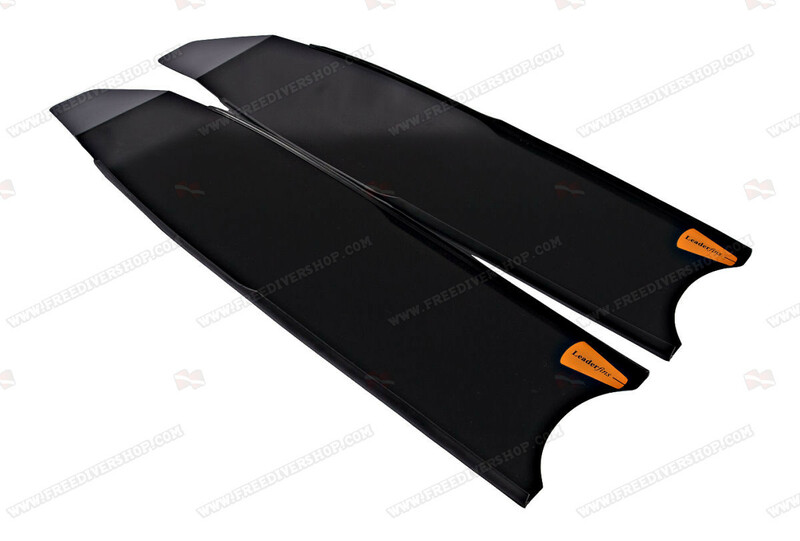 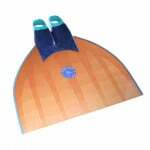 I enjoy these fins very much. 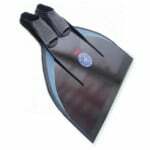 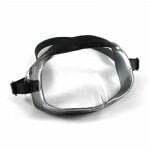 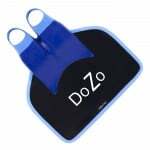 Great for a weekend and holiday free diver like me.